Konrad Sprenger (Jörg Hiller, born 1977, Lahr, Germany) is a composer/producer and artist based in Berlin. Since 2000 he also runs the label choose records. He has produced recordings by such diverse artists as Ellen Fullman, Arnold Dreyblatt, Robert Ashley and Terry Fox and has performed for years as Konrad Sprenger with such luminary bands as Ethnostress and Ei and the art group Honey-Suckle Company. 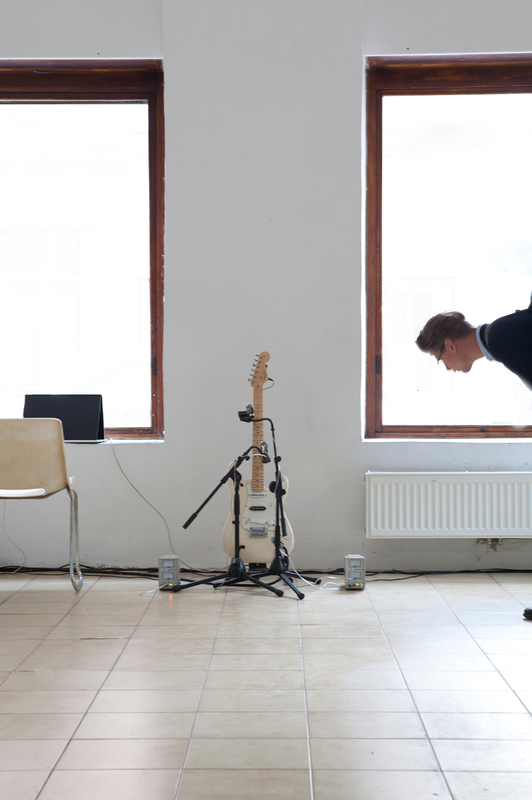 Since 2000 Hiller/Sprenger regularly tours and performs together with the minimal music composer Arnold Dreyblatt. 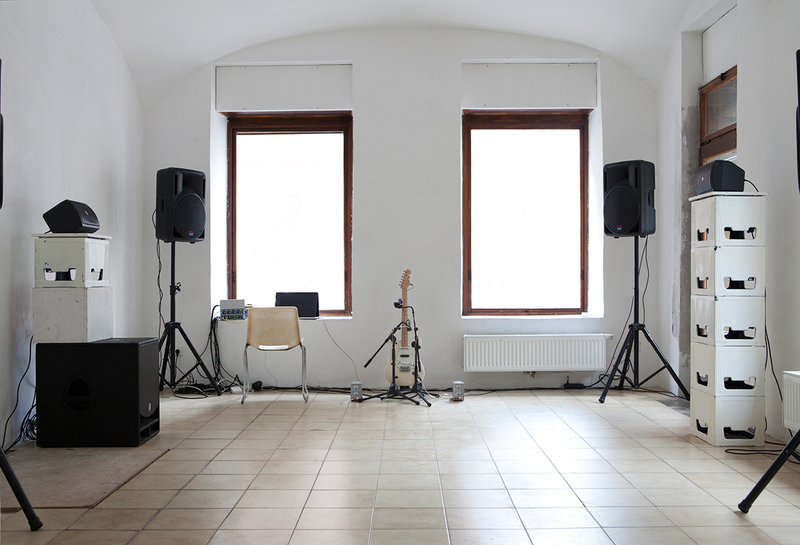 His music and installation work have been presented among others at P.S.1 Contemporary Art Center, Cubitt Gallery, Kunsthalle Baden-Baden, Kunsthalle Basel, Frankfurter Kunstverein, Künstlerhaus Stuttgart, Sonar Festival, and in Berlin at Schaubühne, Volksbühne, Podewil, Berghain, Gallery Giti Nourbakhsch and Hamburger Bahnhof.